There was a close association that grew up between the Wedgwood and Darwin families, Josiah's eldest daughter would later marry Erasmus' son. 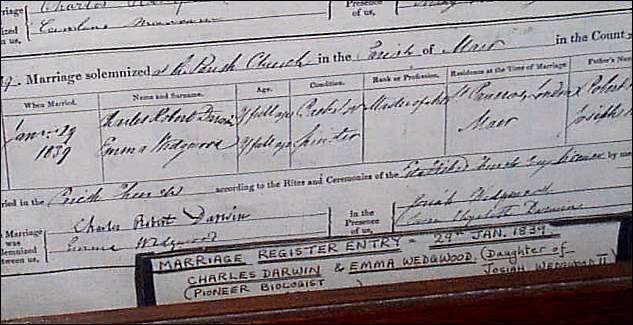 One of the children of that marriage, Charles Darwin, would also marry a Wedgwood — Emma, Josiah's granddaughter. Essentially, this double-barreled inheritance of Josiah's money permitted Charles Darwin the life of leisure that allowed him the time to formulate his theory of evolution. The Society was a dining club and informal learned society of prominent industrialists, natural philosophers and intellectuals who met regularly between 1765 and 1813 in Birmingham, England. The members of the Lunar Society were very influential in Britain. Amongst those who attended meetings more or less regularly were Matthew Boulton, Erasmus Darwin, Samuel Galton Junior, James Keir, Joseph Priestley, Josiah Wedgwood I, James Watt, John Whitehurst and William Withering. Josiah Wedgwood I married Sarah Wedgwood (a third cousin). Together, they had seven children including Susannah Wedgwood (1765–1817) who married Robert Darwin. Robert Darwin was the son of Erasmus Darwin and his first wife Mary Howard. Susannah Wedgwood and Robert Darwin were the parents of the English naturalist Charles Darwin. Josiah was first introduced to Erasmus Darwin by Matthew Turner, a surgeon who was treating Josiah's leg injury. 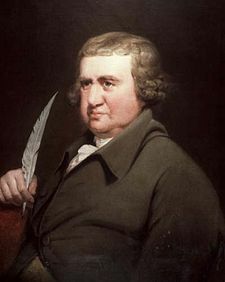 Josiah Wedgwood and Erasmus Darwin's relationship was cemented when Darwin became an enthusiastic supporter of the Grand Trunk (Trent and Mersey) Canal scheme. In 1767 Darwin introduced Wedgwood to Matthew Boulton who was a Birmingham metal works owner. Boulton had a new state-of-the-art works and employed 500 plus with an annual turnover of £30,000 (compared with Wedgwood's workforce of 100 and turnover of around £5-6,000). Josiah Wedgwood was particularly impressed with a well built lathe in Boulton's works. Darwin proposed to Wedgwood that he install a 'Horizontal Wind-mill' which Darwin had invented. Eventually Wedgwood was convinced of the novel windmill's benefits and one was installed at his Etruria works in 1779. This windmill operated for thirteen years until replaced by a Boulton and Watt's steam engine. Dr Erasmus Darwin and Thomas Bentley, together with two surgeons were in attendance at Josiah Wedgwood's home at the Brick House Works, when continuing trouble with his smallpox-afflicted knee made necessary the amputation of Wedgwood's right leg. 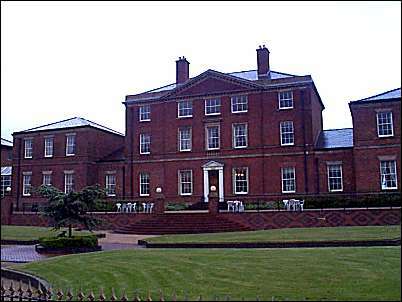 Erasmus Darwin said of it "fit for a prince"
Darwin was a regular visitor to Etruria Hall, attending to Wedgwood's wife Sarah. 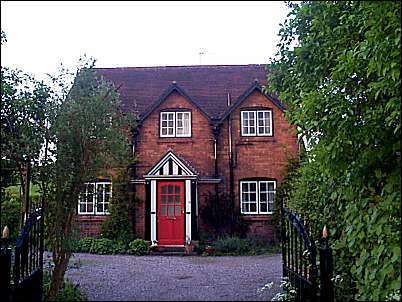 Likewise Wedgwood and his family visited Darwin's home in Lichfield. Some of Wedgwood's children spent a month there learning French from a French prisoner that Erasmus hired to teach them. 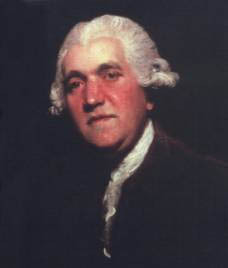 Josiah Wedgwood's friend and business partner died leaving Josiah was grief-stricken. Erasmus Darwin, still coping with the recent of one of his sons, gave Josiah a great deal of support. After three years work, Wedgwood had finally produced successful copies of the Portland Vase - one of the first copies was sent to Erasmus Darwin. Erasmus Darwin had recently been attending Josiah as his health deteriorated and on New Year's Day Wedgwood slipped into unconsciousness, two days later he died. "The death of Mr Wedgwood grieves me very much.... 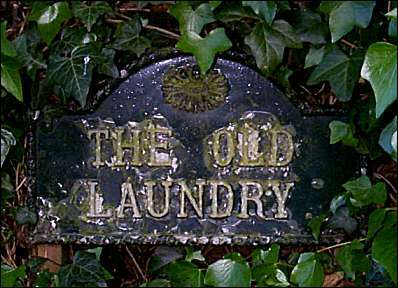 He is a public as well as private loss"
Maer is a rural village in the Borough of Newcastle-under-Lyme, Staffordshire, it lay only 7 miles (11 km) from the Etruria Works of the pottery manufacturer Wedgwood. The main feature of the village is the large 17th century stone built country house Maer Hall built on a slope above a small lake, or "mere", which gave the house and estate its name. In 1802 Josiah Wedgwood II bought the house using funds borrowed from his relative Robert. Its location in the district of Newcastle-under-Lyme, Staffordshire, England, is attractively rural, but fairly close to the pottery manufacturing area around Stoke-on-Trent which attracted its most famous owner Josiah Wedgwood II. His nephew Charles Darwin often visited Maer, and married Josiah's daughter Emma. 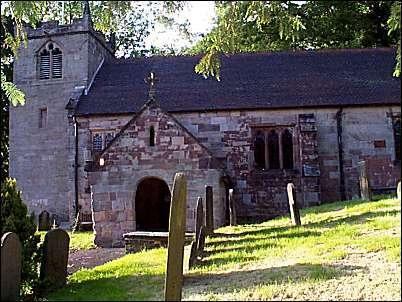 Charles Darwin proposed to Emma Wedgwood at Maer Hall, and they were married at St. Peter’s Church which stands close by on the hillside overlooking the Hall. When she was young Emma helped her older sister Elizabeth with the Sunday School which was held in Maer Hall laundry, giving sixty village children their only formal training in reading, writing and religion. The Hall became the home of Josiah Wedgwood II and was frequently visited by his nephew Charles Darwin who went on to marry Josiah's daughter Emma at St. Peter’s Church which stands higher on the hillside, close to the Hall. There was a pleasant freedom of speech in the Wedgwood family, with everyone speaking their mind without restraint. They frequently exchanged visits to and from their Darwin relatives only 20 miles (30 km) away, and the young Charles Darwin found it a welcome contrast to the stricter approach of his father. 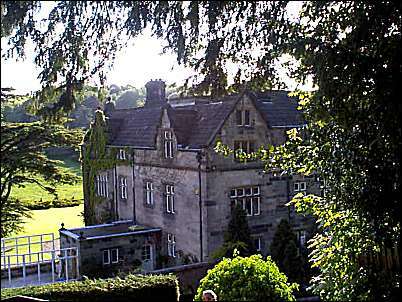 Charles gained much useful information from his relatives during the inception of Darwin's theory, and it was at Maer Hall that he first became interested in the effects of earthworms which were the subject of an early paper presented to the Geological Society as well as of his last book. 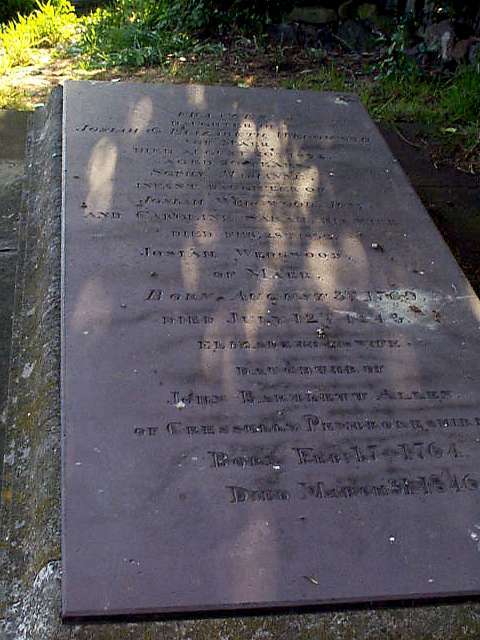 The grave of Josiah Wedgwood II and his wife Elizabeth in the churchyard has a view down over the Hall.